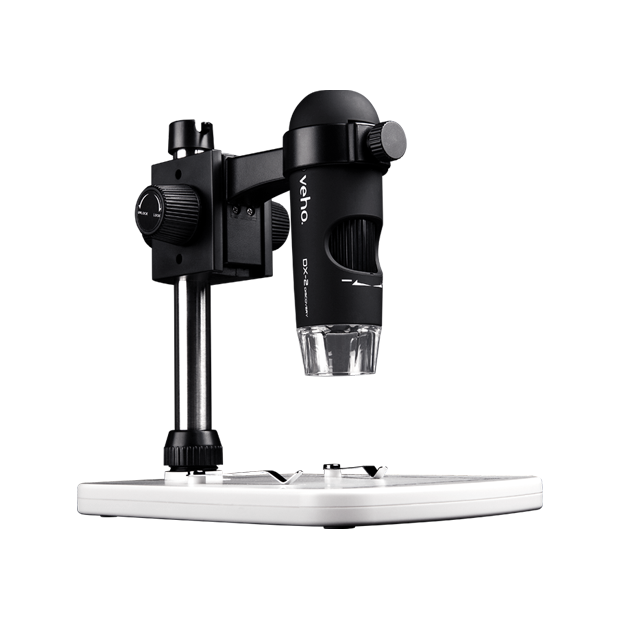 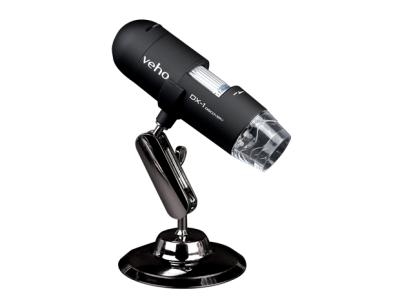 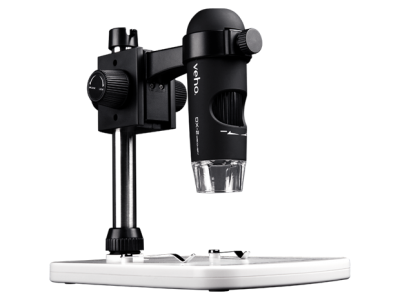 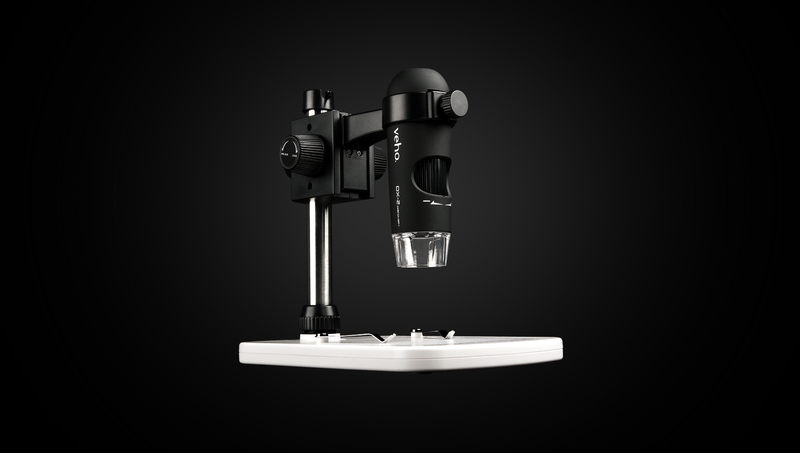 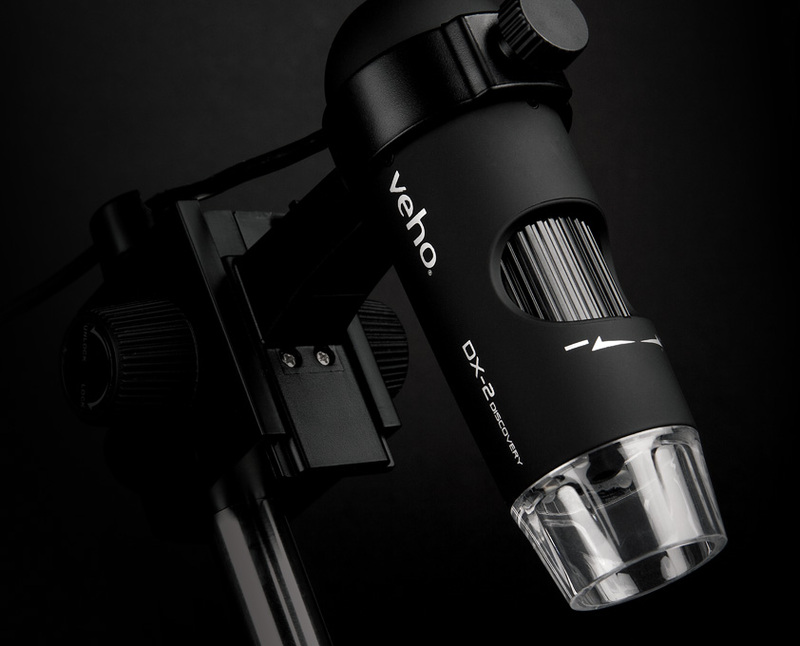 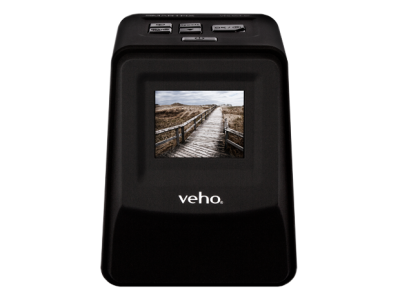 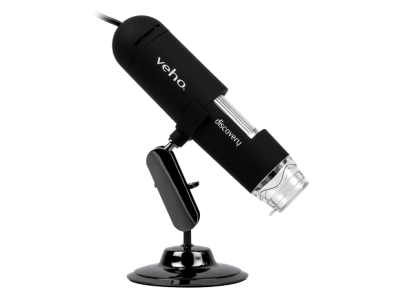 With up to 300x magnification and the high quality, 5G lens the DX-2 USB microscope is perfect for home or commercial use. 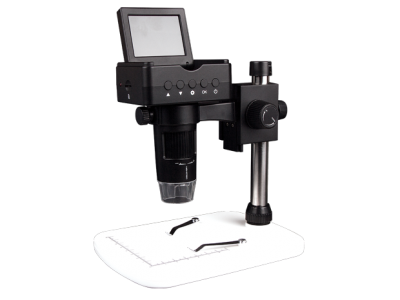 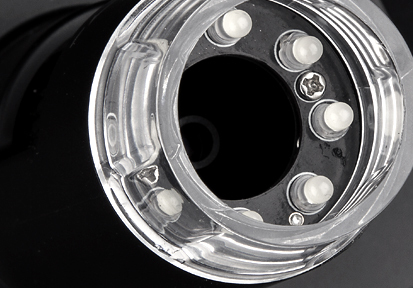 Commercially, the DX-2 covers a variety of uses including industrial inspection, computer components inspection, scientific teaching tool, laboratory research, medical analysis, plant dissection/examination, jewellery inspection, printing inspection and more. 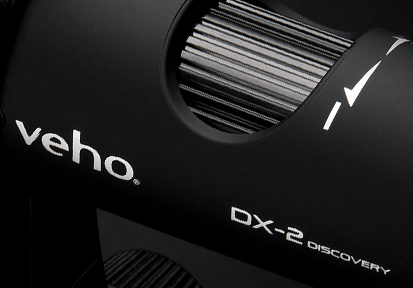 The DX-2 ships with a height adjustable stand and calibration software.